Ori Toy presents the Acid Rain Space Prisoner Action Figure! This inmate features removable gloves and helmet and multiple points of articulation. 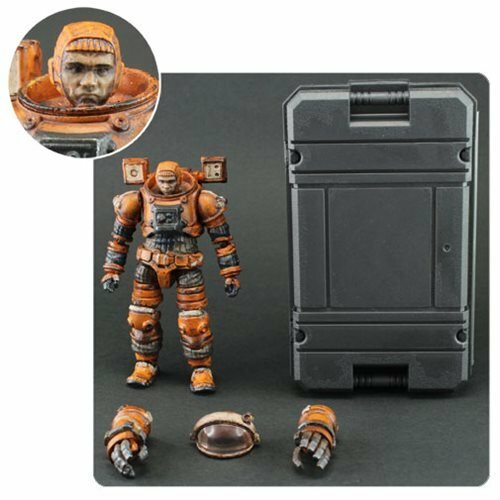 Expand your world of Acid Rain with this Acid Rain Space Prisoner Action Figure! Measures about 4-inches tall.